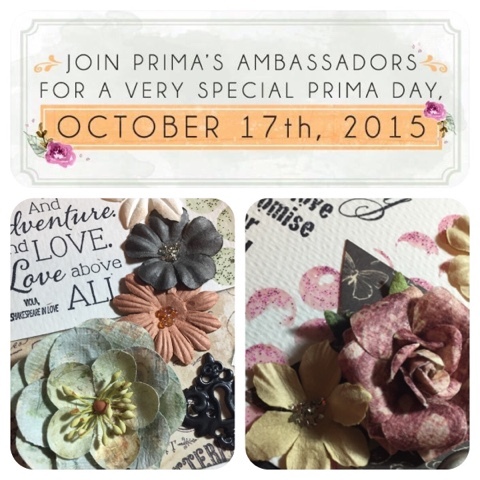 It's a Prima Day today and I'll be celebrating with a FREE make & take project at Betty's Creative Studio in Greensboro TODAY from 2-5pm! Here's a peek at what we will be making... I'll share more photos after! I'd love to see you there!